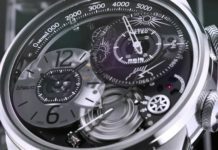 Watches-Is-Here To Shine Your Wrist! 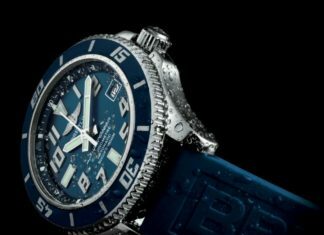 If you are on this page then you must be a huge-fan of Seiko divers’ collection like many of us. We all know that Seiko has many awesome timepieces designed with divers’ standard. Though, in this article we will be focusing on the 4 best Seiko dive watches under $500. All our listed watches are the best seller in their respective price segment. Since the introduction of its first divers’ watch in 1965, Seiko has always stunned us with their ability to engineered magnificent dive timepieces. 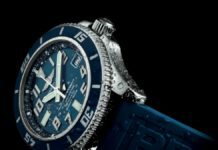 At times when divers’ watches were very expensive and inaccessible to many of us, Seiko was one of the few companies that mastered the art of mass manufacturing this incredible time machine and offered within affordability. All the watches in our listings are armed with every little detail that a diver might need to get their job done. Seiko’s divers’ collection of our listings is not only preferred because of their outstanding dive specifications, but also these watches signifies high-level of craftsmanship in term of design, features, fit and movement. We are pretty certain owning one of these brilliant timepieces is worth every penny. Seiko Men’s SKX007K2 Diver’s Automatic exemplify the affordability at its best. Priced around $150, this marvelous time machine offered the array of functionality that are compelling and really hard to find within its price segment. Through this watch, Seiko has demonstrated its mastery to manufacture an ISO certified divers watch within reach. This robust dive watch featured preferred 42mm case adorned with luminous unidirectional bezel; perfect for tracking water action. Seiko has used famous 7S26B caliber movement to power this beauty. The combination of 21 jewel beating 21,600 bph with power reserve up to 43 hours facilitates divers with needed accuracy and dependability. Beautifully crafted with premium stainless steel and multilink bracelet with a radiant black dial face, this watch truly holds the title of being “simply the best”. 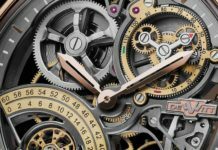 Check this amazing time piece out! If you are shopping with a budget of $200 and looking for an excellent dive watch with chronograph functionality, then Seiko Men’s SSC031 Stainless Steel Solar Dive Watch is your best bet. Powered by Japanese quartz movement, this watch delivers astounding time accuracy of +/-5 second a month. Furthermore, its innovative solar-powered technology, eliminate the hassle of changing batteries. Featured in 43.5mm stainless steel case, this watch has three full sized sub dials (60 seconds, 60 minutes and 24 hours), luminous hands, and hour trackers for easy reading. To give a contrasting appearance that is stylish yet facilitate superior visibility under water, Seiko has prettify its unidirectional bezel with vibrant multicolor (red and blue) allied with luminescent 12 hour markers. All these awesome dive features integrated with its water resistant to 660 feet will undeniably provide divers with better diving sensation. 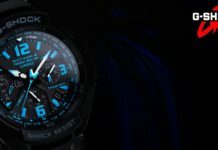 Considering all its superb functionality, we have concluded this time machine to be the best Seiko dive watch under $200. Check this best bang for the money out! This is another exceptional black monster dive watch from Seiko that featured superior functionality than its legendary predecessor (Black Monster SKX779). One of the most enjoyed attributes in Seiko Men’s SRP307 automatic dive is its innovative 24-jewel 4R36 mechanical movement. With the option of self and manual winding; beating at 21600 bph, this timepiece can harness 41-hour power reserve with incredible accuracy and durability.Seiko Men’s SRP307 featured 45mm round stainless case with black dial, lumibrite hands & markers and date window at 3. Its lumibrite markers are better fluorescent and have more life span than its previous generation markers and also are more Eco friendly. 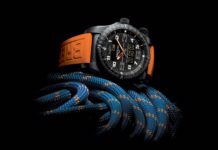 The fusion of stainless steel, protective hardlex crystal window, screw-down crown, and water resistant to 200m with luminous bidirectional bezel; armed this dive watch to withstand vigorous water activities yet provide the accurate length of the dive time. 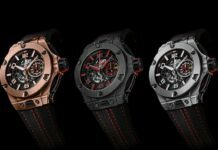 If you are looking for a dive watch that is rugged yet conveys causal coolness, then you should probably consider this time machine. Take a peek at this eye catcher! Seiko Prospex SUN019 Kinetic GMT is a beautiful contemporary timepiece that uses cutting edge kinetic mechanism to power its movement. 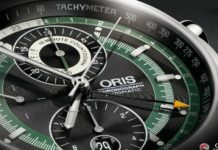 With this kinetic watch, divers could expect to enjoy hybrid attributes offered by both automatic and quartz movements. 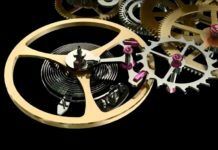 It is geared with the automatic self-winding movement fused with the outstanding time telling accuracy from its quartz mechanism. So, ultra accuracy is what kinetic mechanism stands for. 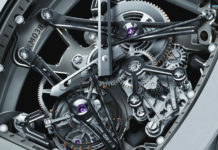 Its watch mechanism is protected by super hard anti-reflective sapphire window. It featured smooth black accent background with green illumination hour markers and hands. Adorned with unidirectional flexible bezel, any divers find this watch outstanding in term of accuracy, visibility and durability. Crafted in highly polished stainless steel case, this timepiece will definitely draw many compliments. With the case size of 47.5 wide and 14mm, it is going to be next favorite thing for big watch lovers. For all those individuals who admires the Seiko’s GMT divers Technology, this bold watch will certainly exceed your expectation. Click to see for yourself! Thank you for reading all the way through. We sincerely appreciate your time and consideration. There are many best Seiko dive watches that signifies best workmanship and is accessible. We have gone through a lengthy process of selecting the top 4 for you. 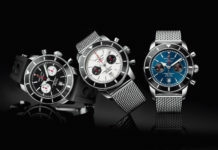 All our listed watches are best seller and have gathered numerous compliments from the diving professional community. 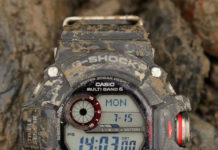 We hope our article about the 4 Best Seiko Dive watches under $500 was proven worthy for you. If you have any queries please feel free to respond. Good Luck with your purchase! Shop Smart! We Participate in Amazon Associates Program.